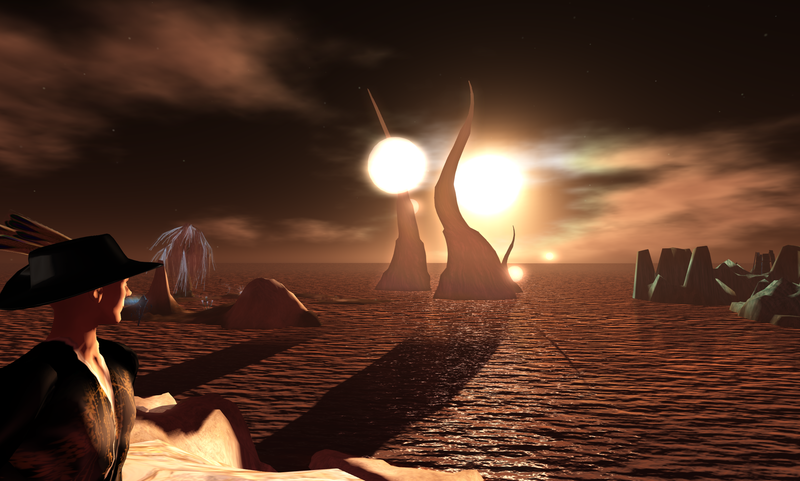 I looked over my shoulder during the last Hypergrid Safari tour and saw this. It was a good day. More pics from that tour here.